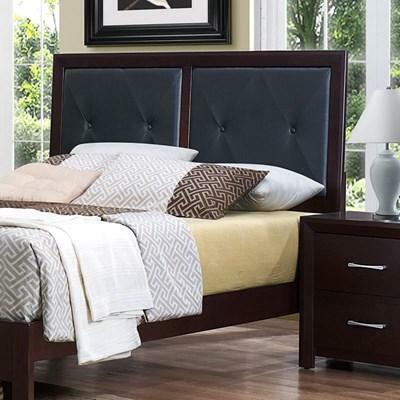 The Edina queen headboard by Mazin Furniture features two black PVC panels and a rich espresso-hinted cherry finish. 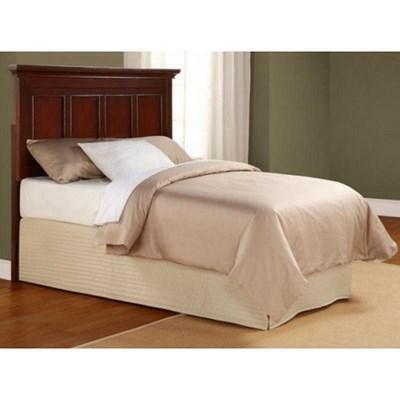 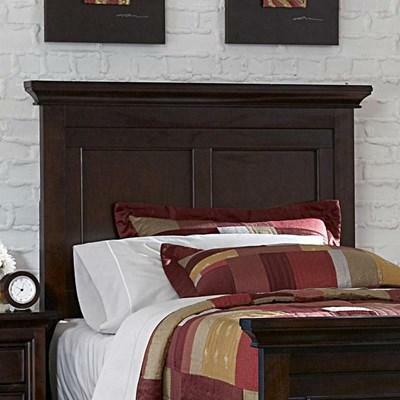 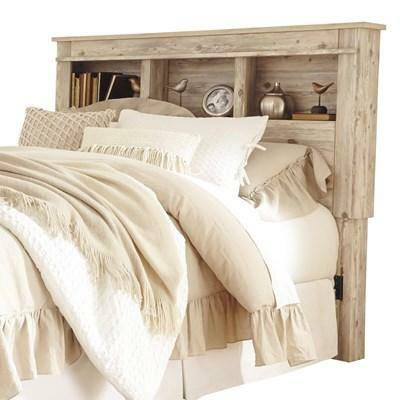 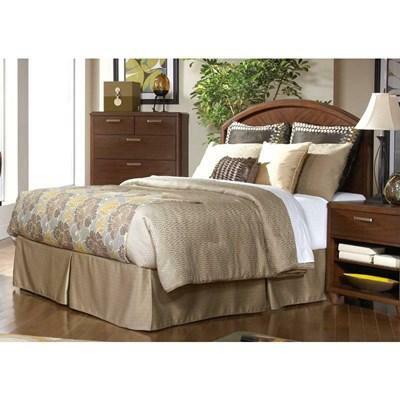 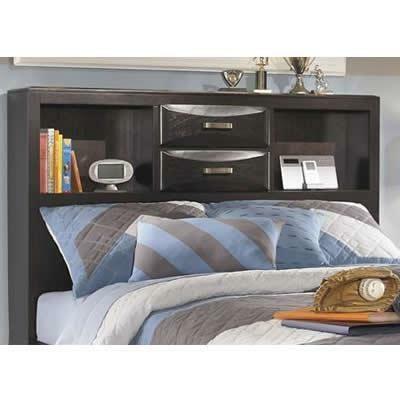 The Edina queen footboard by Mazin Furniture features a rich espresso-hinted cherry finish and contemporary styling. 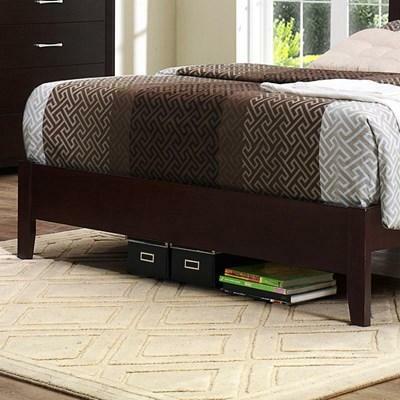 The Edina queen rails and slats by Mazin Furniture features a rich espresso-hinted cherry finish and contemporary styling.